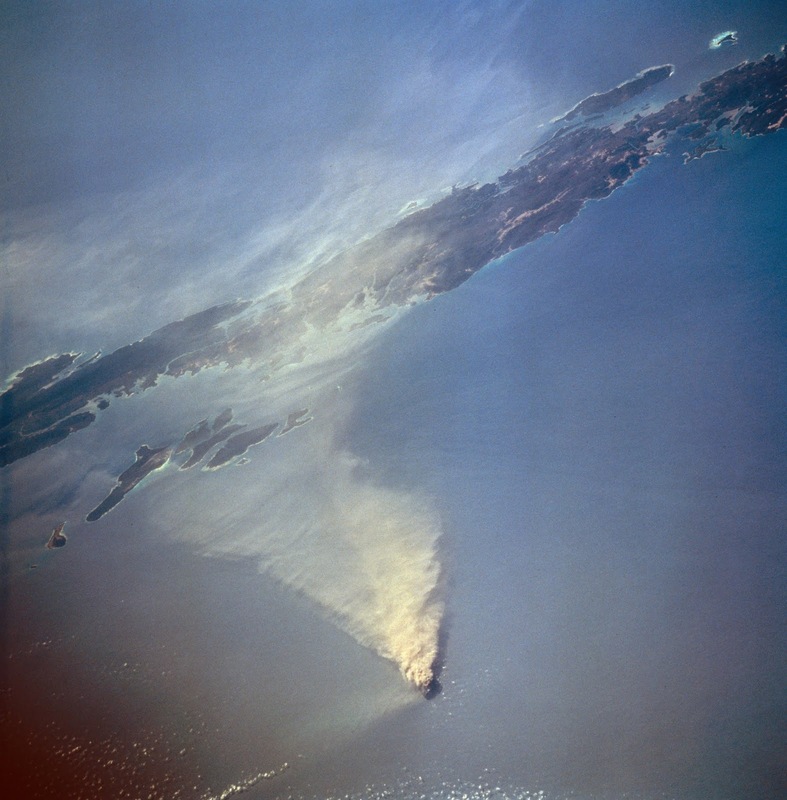 The Barren Island volcano, India's only active volcano, in the Andaman and Nicobar Islands has begun to spew lava and ash. Geologists observe that the eruption could be linked to the recent earthquake that rocked Indonesia. According to officials from the Geological Survey of India (GSI), the eruption was first recorded on September 25 when satellite images confirmed the spewing of lava or pyroclastic material and ash on the north flank of the island. "There have been many cases of volcanic eruptions which were preceded by earthquakes of mild intensity. They could be linked, and the source of the trigger may be the same, as the location of Sulawesi earthquake is not very far away. But it may also be separate and simultaneous events and the source may be different. Only a detailed field study can reveal the cause of the eruption," said Tapan Pal, director, PSS, GSI, northeast region. Indian National Centre for Ocean Information Services (INCOIS), Hyderabad, which monitors earthquakes and releases bulletins have recorded magnitude between 4.3 and 4.9 in the Indonesian region in the days preceding the eruption. As for a possible cause of the eruption recorded in the end of September, Pal explained, "That entire zone is tectonically quite active. Indian plate is subducting below Burma plate and the Indonesian plate is subducting under the Australian plate. When the subduction is continuous, the oceanic crust melt and migrates upwards until it erupts." The last recorded volcanic eruption on Barren Island was in February 2016. The GSI official, who has continuously monitored the volcanic region between 2005 and 2011 said the 2005 eruption occurred almost a year after the 2004 tsunami that was triggered by an earthquake in Indonesia.